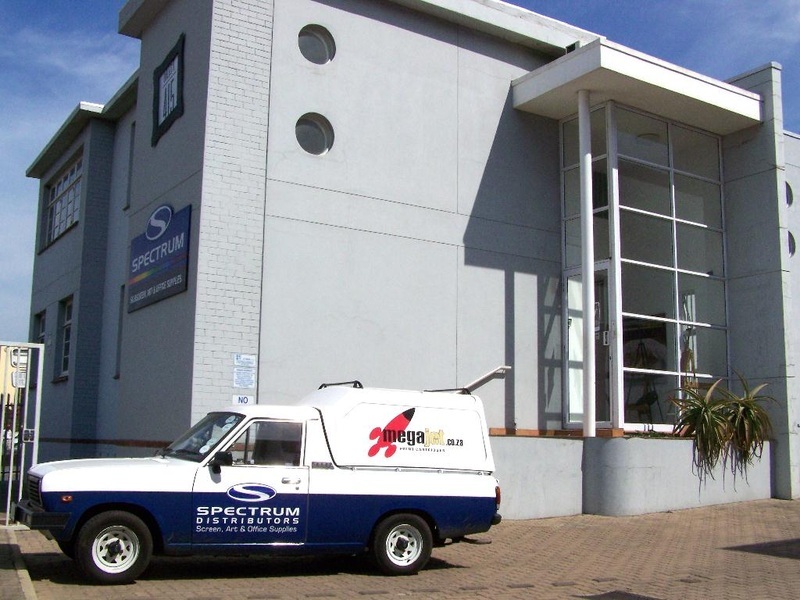 Spectrum Art & Office of 415 Umgeni Rd Durban is Durban's largest fine art shop. Stocking the full range of Winsor & Newton, Lukas, Maimeri, Prime Art, Dynasty, Derivan, Faber Castell, Cretacolour, Lana, Arches and more. ﻿Click here﻿ for website. Spectrum has the best selection for both professionals and beginners stocking a vast range of brushes, canvases, easels, paints and drawing materials for all applications. Open Monday to Saturday, they are also a great place to get all your office supplies and printer cartridges. They even fill cartridges while you wait. Click here for a map of to get there. Sell your old master artist paintings like Christiaan Nice, Adriaan Boshoff, Pierneef, Gregoire Boonzaier, Pieter van der Westhuizen, Gerard Bhengu and others. Visit www.johnwestart.co.za to see how. Durban's arts related entertainment, event and tourism publicity website. request to be added to join our mailing list.